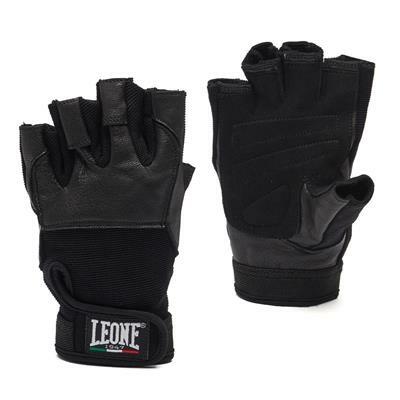 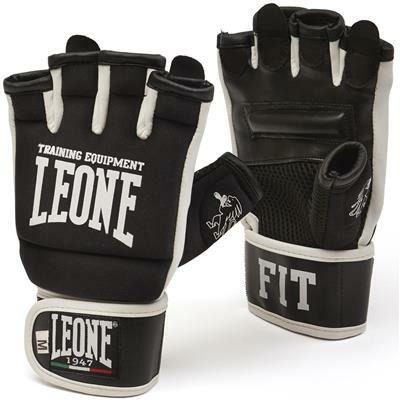 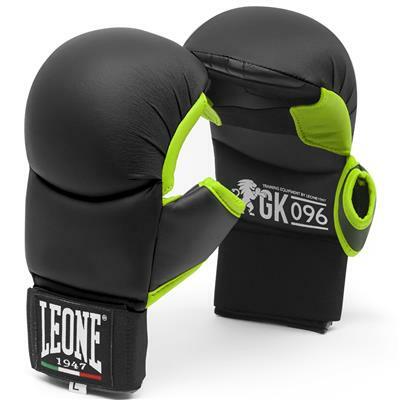 The best leather bag gloves a real fighter could wear during his punching bag training! 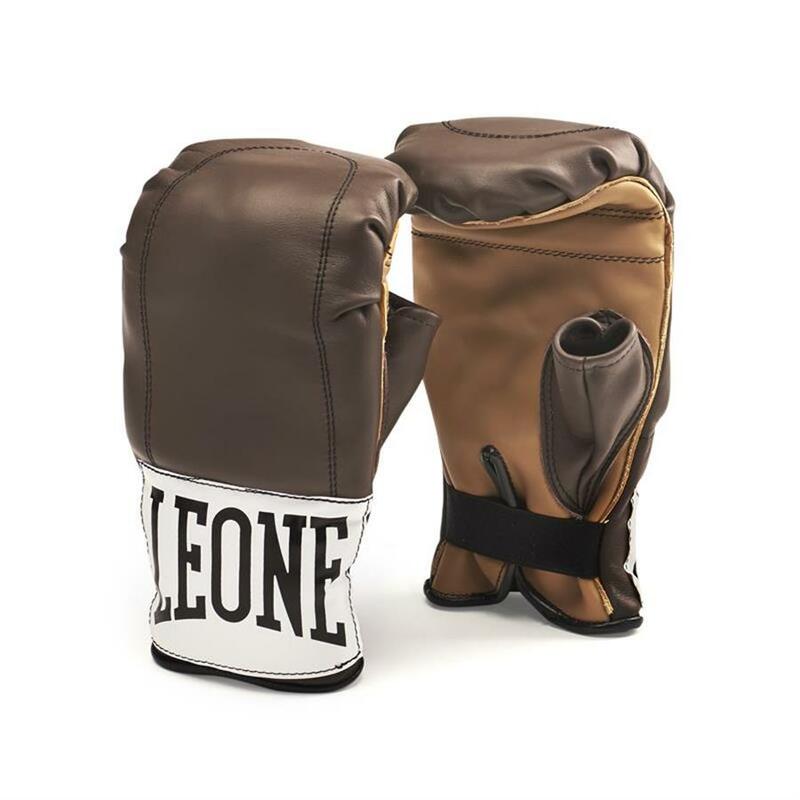 Their MADEIN ITALY label guarantees a topperforming product, unique of its kind, that LEONE has been producing for more than half a century.A real gem! 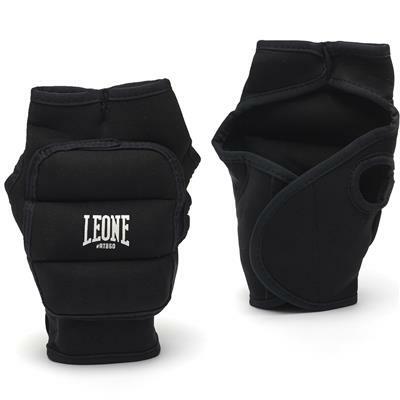 Various colors depending on availability.